For such a small fruit, cherries are a rich source of antioxidants and nutrients. If you have a sweet tooth, this drink is for you. 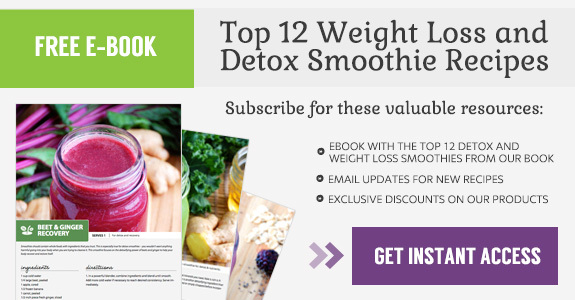 The flavor combinations make a classic smoothie that can be indulged in often and without guilt. The indulgent cherry vanilla flavors make it almost taste like ice cream. Cherries are one of my favorite fruits in terms of color. They have that beautiful deep, red pigment. 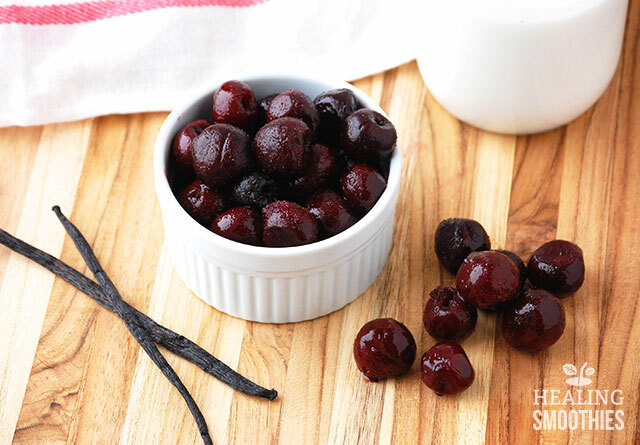 The color of cherries is actually formed by anthocyanins, a powerful antioxidant. These antioxidants can help lower inflammation and protect against cancer. 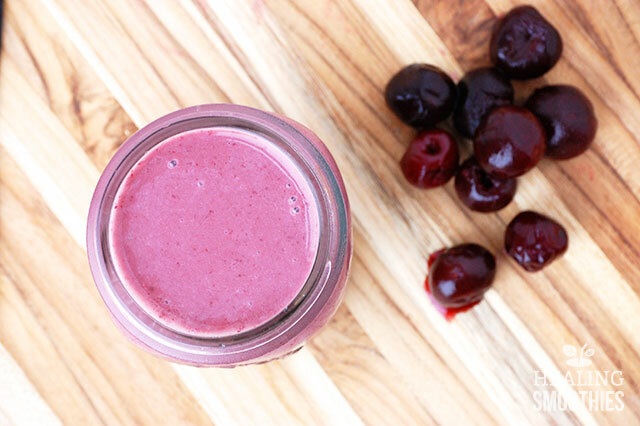 Another antioxidant that can be found in cherries is quercetin. This flavonoid combats harmful free radicals, decreases cholesterol, and acts as a natural antihistamine. Furthermore, the antioxidant cyanidin found in cherries reduces the risk of cancer by preventing the damage of healthy cells. Cherries have developed a reputation for fighting inflammation. They inhibit the production of certain chemicals and reduce uric acid levels, especially beneficial for people who suffer from gout. The anti-inflammatory properties of the fruit may offer relief from osteoarthritis and fibromyalgia as well. 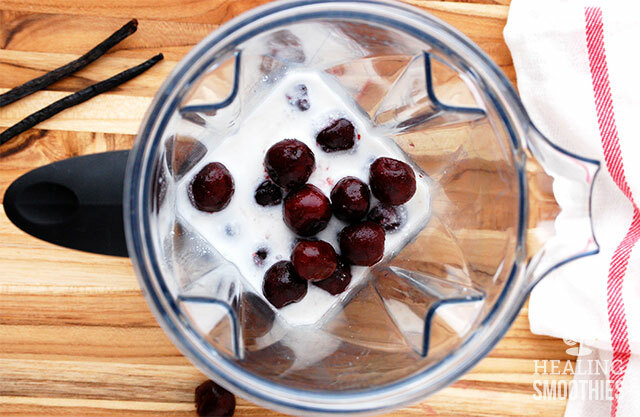 Additionally, cherries provide a natural way to balance your blood pressure. Their high potassium content aids in normal heart function and maintains steady energy levels. 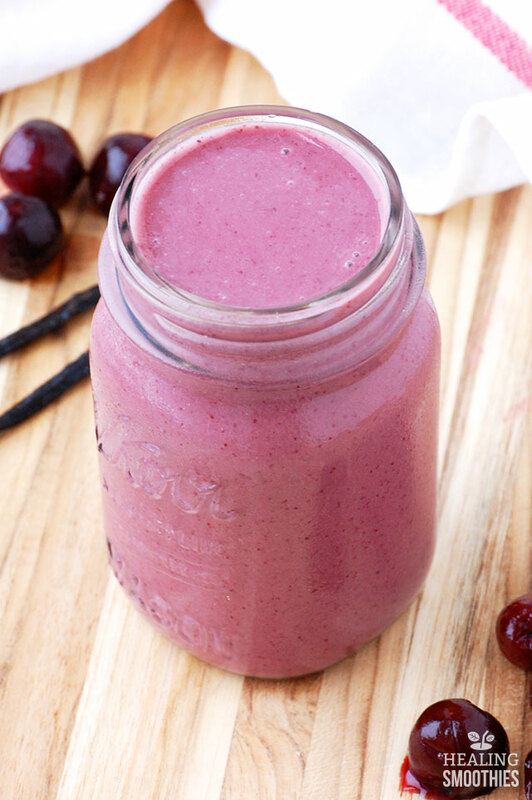 A serving of cherries (one cup, such as in this smoothie) can also supply you with vitamin C, fiber, and vitamin A. They contain smaller doses of iron, copper, and zinc. An interesting characteristic of cherries is their melatonin content. Cherries are one of few natural sources of this hormone. It makes us sleepy by calming the nervous system. Enjoying this smoothie before bed may just help you get a better night’s sleep. To make it a touch more decadent, you could add in a little dark chocolate. This simple, classic smoothie is perfect for satisfying your sweet tooth. 1. In a large cup (if using an immersion blender) or a blender, combine ingredients and blend until smooth. Add more coconut milk if necessary to reach desired consistency. Serve immediately. i thought that sour cherries had all the health benefits…not ‘table’ cherries. For the cherry smoothie, which sounds delis, do u use full fat coconut milk from can or the kind from a box???? Can’t wait to try this!